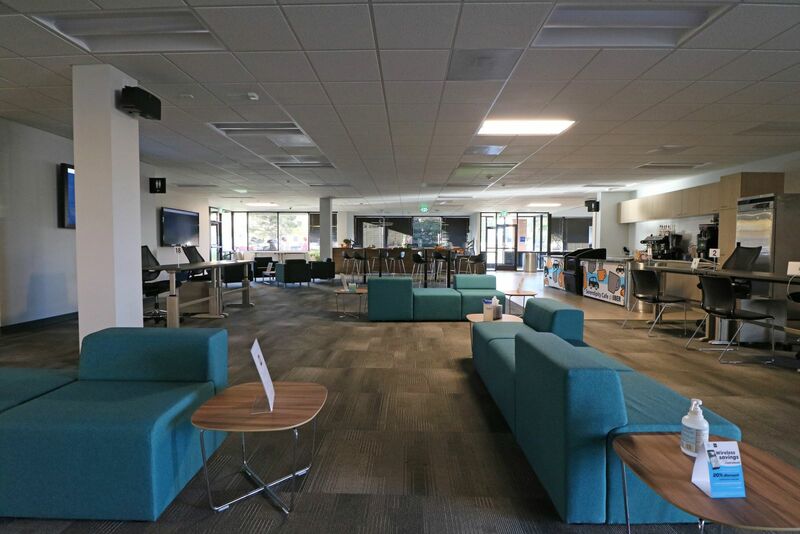 Uber Technologies: Recently Completed Project and Ribbon Cutting | MAX Construction, Inc. The Uber Denver Green Light Hub is a "one stop shop", so to speak for all Uber Drivers to access support for their careers. The Denver Greenlight Hub provides in-person assistance for everything from signing up to be a driver, Iphone assistance, referrals, vehicle inspections, medical inspections, and answers to any questions drivers and riders may have. Click Here if you'd like to learn more about Uber!